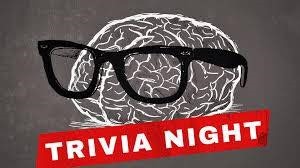 Trivia Night is back At Topside Grill tonight!! 7:00 – 8:30 every Wednesday! Show us what you got and walk away with some prizes!! 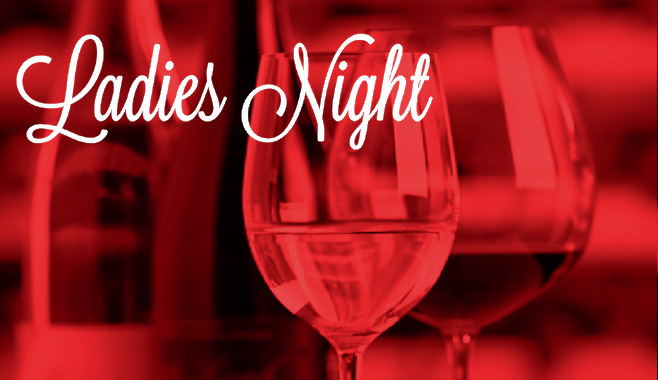 Join us at The Topside Grill tonight (Thursday, 12/3/15) for ladies night! $5 Appetizers all night long, $5.95 Topside Margaritas and other amazing cocktails! Kitchen is open until 11:00pm!